The best way for checking your ring size is simply to go a jewelry store and ask to measure your finger size using jeweler´s sizing tool, which consists usually of a series of rings in different sizes. The next method is measuring the diameter of your current ring. You can check it using a normal ruler. 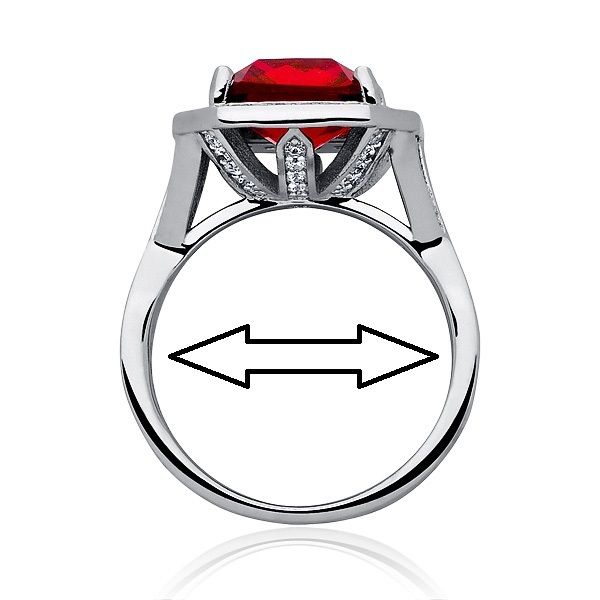 However, make sure that the round shape of the chosen ring is maintained, otherwise, the result may be false. The next step is to compare your outcome with our size table. If the number of your result is between those given in the table, you have to choose the closest to a higher size. If you don´t have a suitable ring that you can measure, you can use normal thread (just make sure it´s not stretchy). 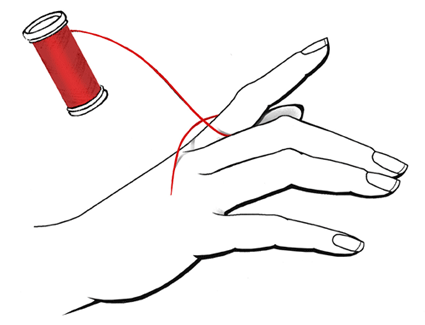 Wrap the thread or string around the widest place on your finger. Cut or mark the place where the thread wraps the finger up completely, then check the length of the thread and convert the result into millimetres. Divide the outcome by 3.14 and you will get the diameter of the ring, which you can compare with our table like in the second method. The choice of the chain or necklace length depends solely on your taste and on the look that you want to get. The smallest size we offer is a 38 cm, which is a tight fitting necklace, whereas the longest is 80 cm long. You can also fit your chain individually at a local jewelry store. Then the jeweler can disconnect links from your chain, which you should keep in case you change your mind. 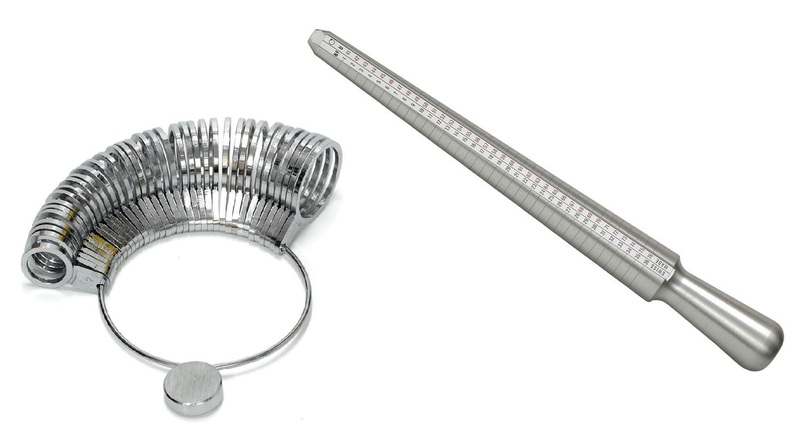 The most popular bracelet size for women is between 18 – 21 cm and men’s bracelets sizes start from 20 cm.